Our film is in the official selection of Norwegian Kosmorama. The film is part of Skråblikk selection which roughly translates to Tilted View. This is the section for films with an alternative approach to reality or where everything goes “off the rails”. Watch our film in Trondheim! 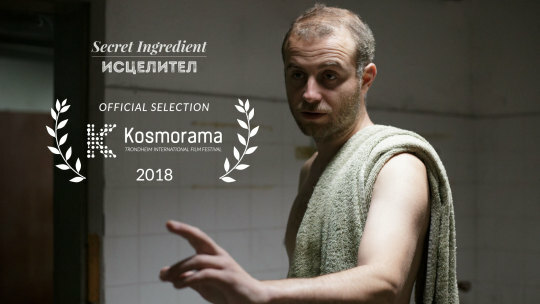 SECRET INGREDIENT won the award for Best International Film at Santa Barbara.